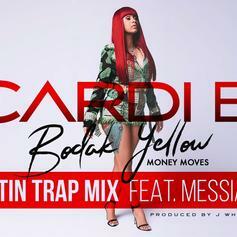 Cardi B delivers a translated version of her biggest hit yet. 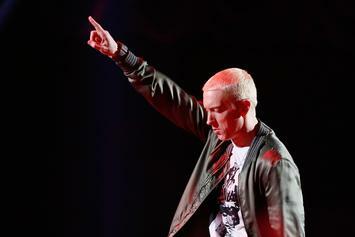 Jon Rahm lets Slim Shady's music feed his energy. 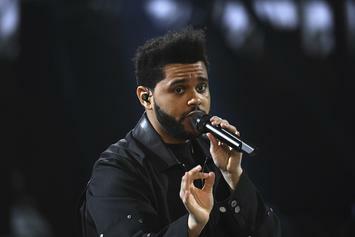 The Weeknd has been tapped for Benicassim festival in Spain. 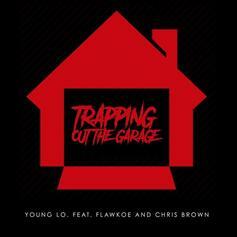 Young Lo shares a heavy new trap joint featuring Chris Brown and Flawkoe: "Trapping Out the Garage." 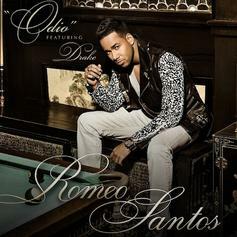 Romeo Santos nabs Drake for his new single "Odio."